Many people feel intimidated when they hear the word "budget." However a budget is simply a plan for how to spend your money. ​​ Creating a spending plan begins with following some simple steps. The first and most important step is to transfer ownership of possessions to God. He is the owner of all things, and we are merely stewards of what He has entrusted to us. The next step is to clearly see the income and expenses your have. The ﻿Monthly Income and Expenses﻿ form available in the Premium Downloads is a good guide to use. If you use the available form or if you use your own, you need to list everything you are spending now. You can't create your spending plan unless you know exactly what your spending now and where is it going. ​I recommend couples establish a budget based on the greatest income only, if possible. The lower income can be applied to one-time purchases, vacations, furniture, cars or to savings or debt reduction. Many times the income is interrupted by illness, pregnancy, or a change in employment location. ​If total income exceeds total expenses, you only have to implement a method of budget control in your home. However, if expenses exceed income (or more stringent controls in spending are desired), additional steps are necessary. In that case, to reduce expenses, an analysis of each budget area is called for. You will need to carefully exam each category of expenses and determine where you are overspending and what can be reduced. 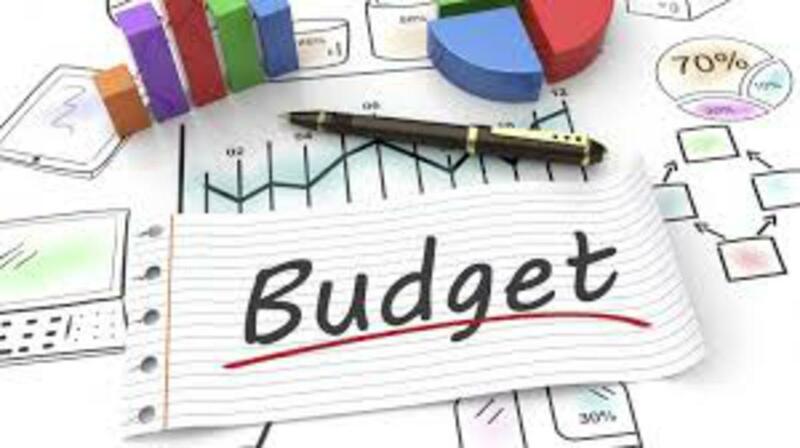 ​"Budget busters" are the large potential problem areas that can ruin a budget. Failure to control even one of these problems can result in financial disaster in the home. This area is evaluated by typical budget percentages for your family size. Naturally these percentages are not absolutes and will vary with income and geographical location. ​ After you have completed the form you should now know what you are currently spending and where it is going. Now using another copy of the same Monthly and Expense form, adjust the amounts to show what you want to be spending on these categories to ensure a budget where your income is equal or greater than your expenses. On my next post I will provide information of a different type of spending plan, a Envelope System of Budgeting. Father, we come to you in the name of Jesus. Thank you for the Holy Spirit that is present before us as we discuss our financial future together. We thank You for bringing us to this place in our lives- a place of learning how to be better stewards. You have started a good work in us and will perform it until the day of Christ. We welcome You as we prepare to set up a budget that is pleasing to You and to each of us. Thank you for giving us your heart concerning our budget. Thank you for blessing our finances, in Jesus name, Amen.